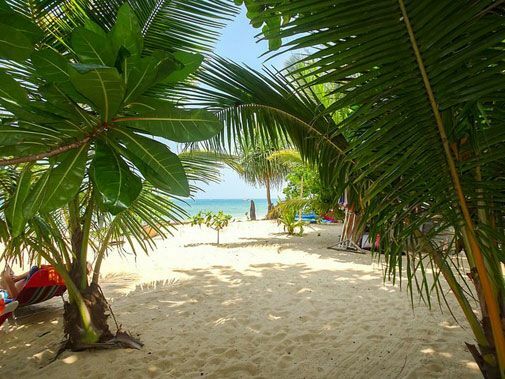 Exotic beaches and fascinating jungles are a part of what makes Thailand such a wonderful place to visit or even live as an expat. There is no doubt that this country is full of natural beauty and cultural mystery. This is partly to do with the fact that Thailand is one of the South East Asian countries that has never been colonised or occupied by Western or European countries. This is a country of authentic cultural practices regardless of the many Kentucky Fried Chicken outlets you may find. 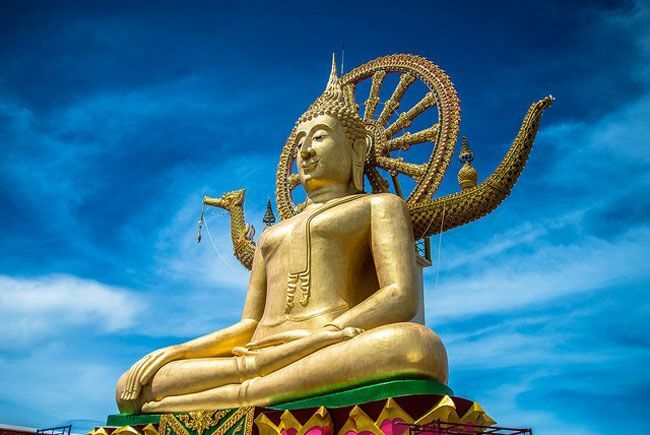 Interestingly, Thailand is steeped in ancient cultural practices which are as captivating as they are foreign to Westerners. These cultural differences can cause some frustrations to new expats or tourists that are on a long stay, but are always a part of the allure. It is a beautiful, double-sided coin. The Thai Government and the Thai people do expect certain behaviours from visitors from other countries. Here are some respectful guidelines. There are some requirements for dress in Thailand. Swimmers at the beach and around the hotel pool is acceptable, however if walking down any street, the Thai’s really appreciate modesty. This includes women to wear clothes that cover their shoulders and shorts that are not very short. Some may be surprised to learn that even for men driving or riding a motorcycle without a shirt of some kind is actually illegal. This may not be regulated often, but it is easy to respect this simple law. When visiting a temple, modest clothing is essential. 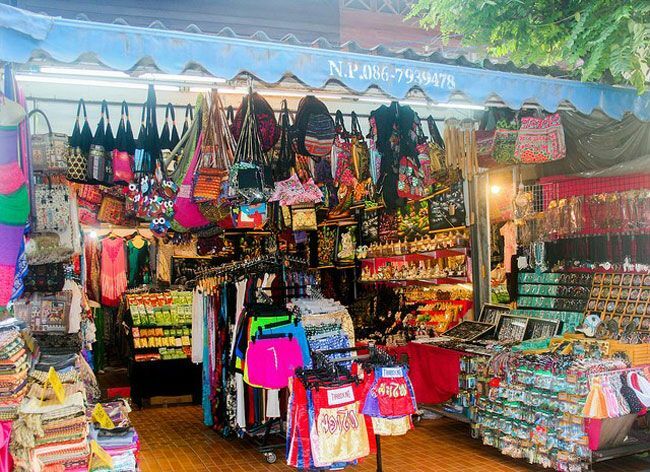 Some of the more popular tourist temples will provide long pants and sarongs to cover shoulders at a small fee. 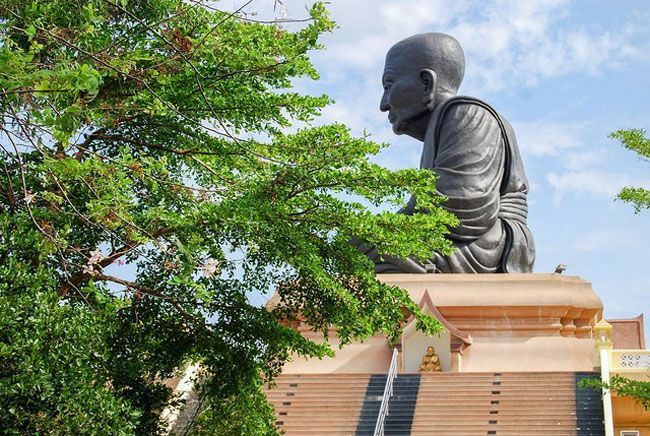 However, if you do not have modest clothing and cannot access any, you should not enter the temple or any annex that has an image of the Buddha. This is completely offensive to the Thai locals. All Thai people will make sure that they are not standing in front of a monk and will not address a monk whilst standing. In some small annexes where a monk is present, it is expected that you enter on your knees so that your head is no higher than the monks. 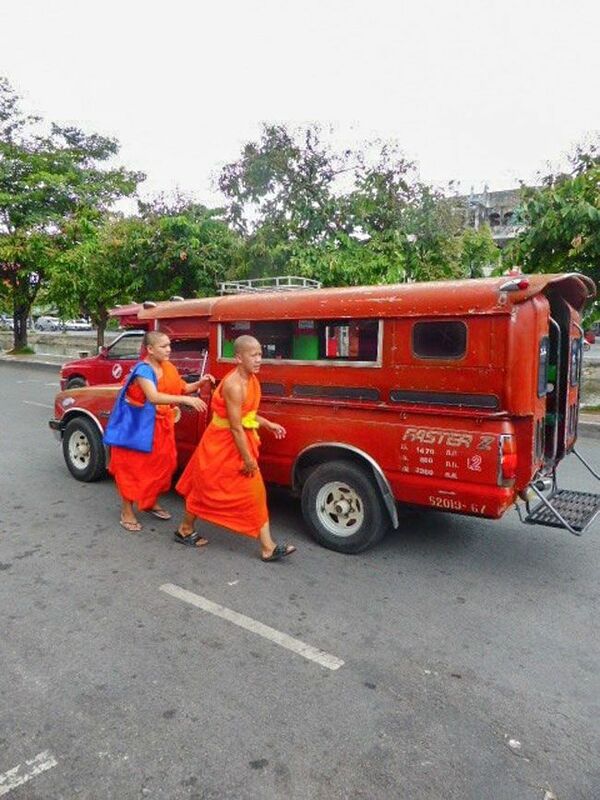 Monks often use public transport for their day to day spiritual work. They are often travelling to provide a Buddhist ritual for new houses, business and funerals. It is important that women do not initiate conversations with monks and they are not supposed to sit next to monks on public transport. As a woman, if a monk happens to ask you a question, then you are permitted to answer. Often monks are interested in foreigners and they like to practice their English, but it is up to the monk if the conversation should happen. There is an expression in Thailand, ‘jai yen yen’, this means ‘cool heart’. It is very important in Thai culture not to show extreme emotion, whether it be love or hate or anger. In fact, if foreigners get angry with a Thai national, they may just walk away and ignore it. This is because they feel that you are ‘losing face’ and they will try and save your ‘face’ by not witnessing it. To be over emotional in Thailand is to lose respect of those watching it. All transactions should be dealt with a smile and good humour. Thailand has a long history of negotiating prices. It is a part of the culture. So if you are at a market, as opposed to a set price shopping centre, you are expected to haggle a little. The Thai people like to make all transactions fun or ‘sanuk’. This negotiation should include good humour and acceptance. It should never be ‘cut-throat’ or aggressive in any way. You will find pedestrian crossings on the roads in Thailand. They are not used like the ones you are used to at home. You will need to look both ways and cross with care. It is just the way it is. If you need to hand signal, leave your arm at a low 45 degree angle. It is just the polite gesture here. The Thai have a greeting which involves a kind of a bow which also includes hands together like a prayer called a ‘wai’. 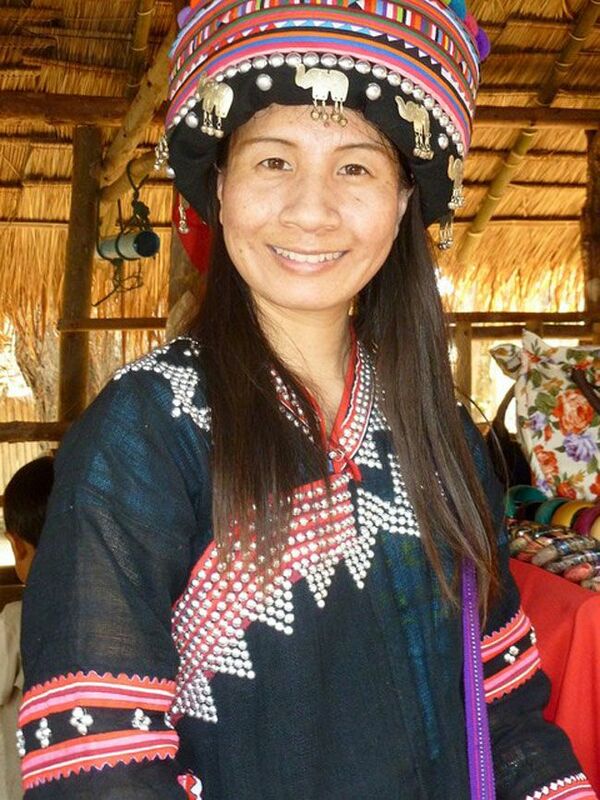 Tourists feel that they must replicate this wai to every Thai that they meet. This is not only not expected but not necessary. 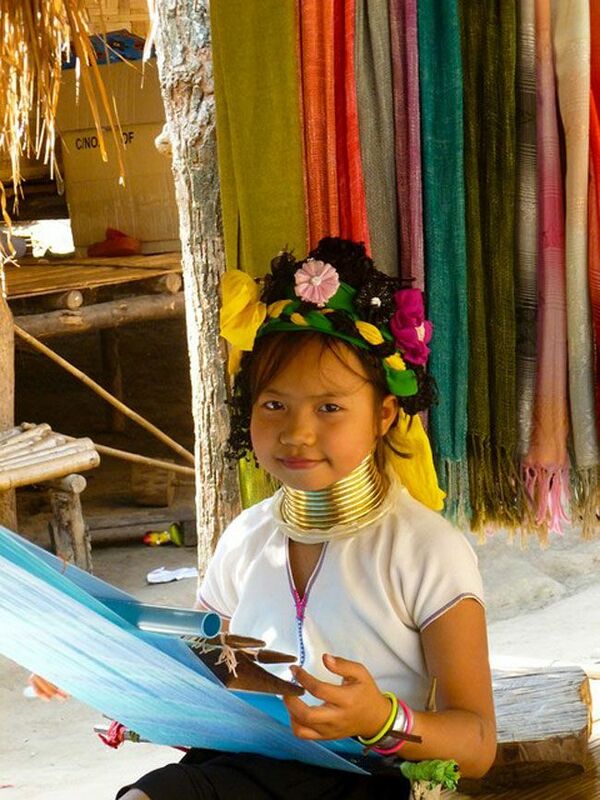 Thai culture is not horizontal like Western cultures, it is vertical. There are complex social structures that mean that people from a lower social hierarchy should ‘wai’ first. So, don’t walk into a restaurant and ‘wai’ to all the young staff. It can be socially awkward for Thai people, particularly if they recognise that they are of a lower social status. Until you learn about the ‘wai’, how and when to give one, just smile and nod, it will be okay. Thai people are meticulously clean. Shoes are expected to be taken off before walking inside any home, temple or business. Shops on the streets are an exception. Even if a Thai person says you do not have to take off your shoes, you should. It would horrify them if you walked into their home with shoes on. They often will supply slippers to wear in their homes. Smile, thank them and put them on. It is hard for foreigners to understand ‘face’. In my interpretation, ‘face’ is a social system where no one loses their integrity. So, for example, if someone makes a mistake and you were not understanding, but got angry, they would lose ‘face’ or respect. So if you happen to ask a Thai person where a particular street is and they did not know, they may just make up the answer, so as to not lose ‘face’. Thai people feel like they may lose ‘face’ if they cannot answer your question. So, ask a few people the same question, just to see if there is a consistency. Then you know you are on the right track. This cultural idea of ‘face’ can be frustrating for travellers, but once you truly understand it, it is just another way of showing complete respect to someone else. And, let’s face it, respect is pretty important in any culture.